Post below may contain affiliate links. 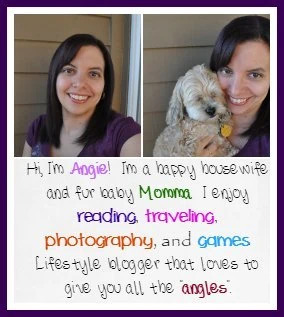 If you buy through the links provided, I may get a kickback for you doing so at no extra cost to you. 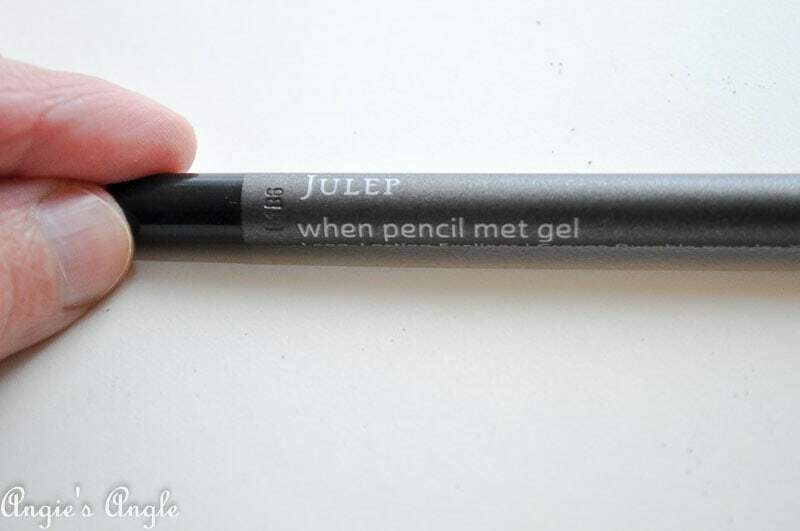 Beauty products haven’t been mentioned much around here lately. It’s not for the lack of still loving all things beauty, just lack ideas. 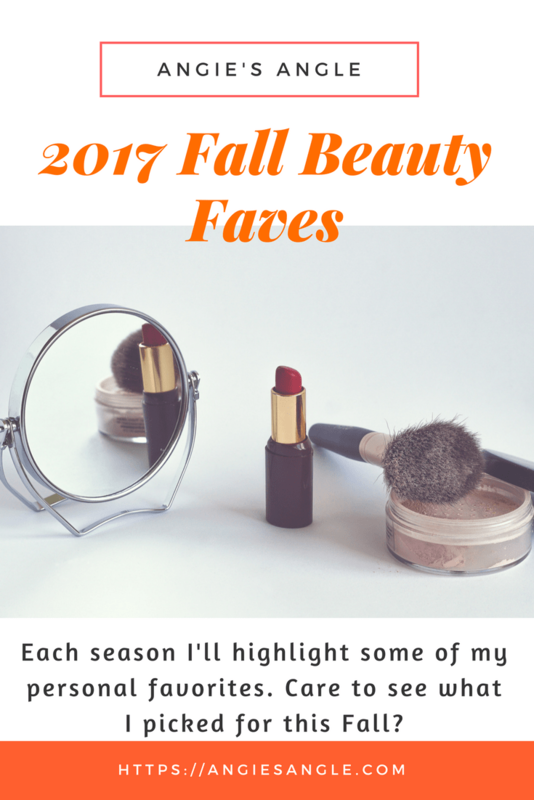 With that being said, I thought it could be fun and maybe even informative for you for me to list out my 2017 Fall Beauty Faves. Each season, there will be a little wrap up of what I am loving for the season when it comes to beauty products. I thought about doing it each month but let’s be honest, I don’t get new products that much. So each season would be a perfect amount I think. Will this work for you all? Or would you rather see this type of roundup around more often? Please let me know what you are thinking. It’s ever helpful when you give me your input on what you’d like to see and how often. Now for a bit of a peek into a few of my 2017 Fall Beauty Faves. This palette is just amazing for Fall. 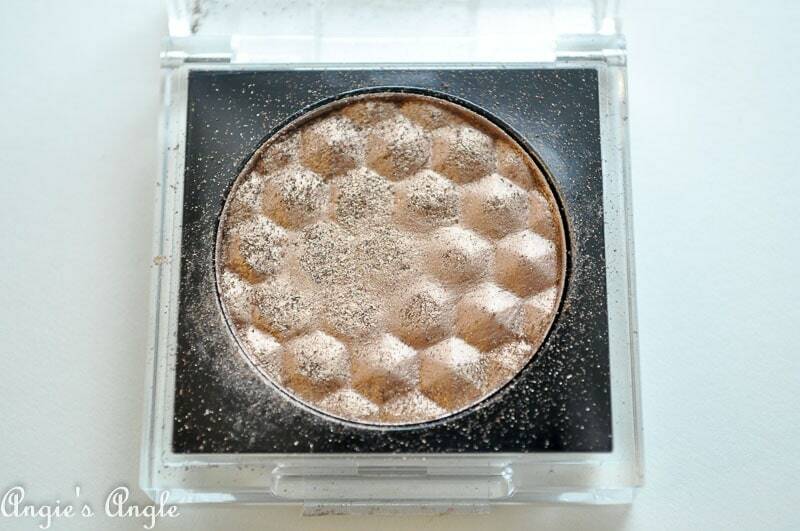 Filled with gold tones that will just be beautiful on most anyone this Fall season. Happily, it works all year long but especially now. 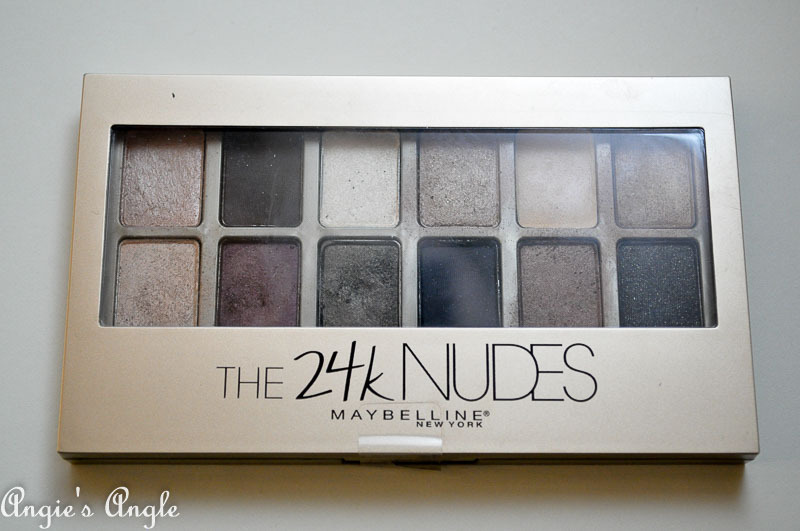 It’s also to be noted that this whole line of Nudes by Maybelline are fabulous. I have three and love them all. The color last (especially when you use primer & Evian spray on your brushes). This gold is just a perfect color. For Fall beauty tends to go for golden and warm tones. This just fits in perfectly. I have a feeling though that the whole line just might as well. 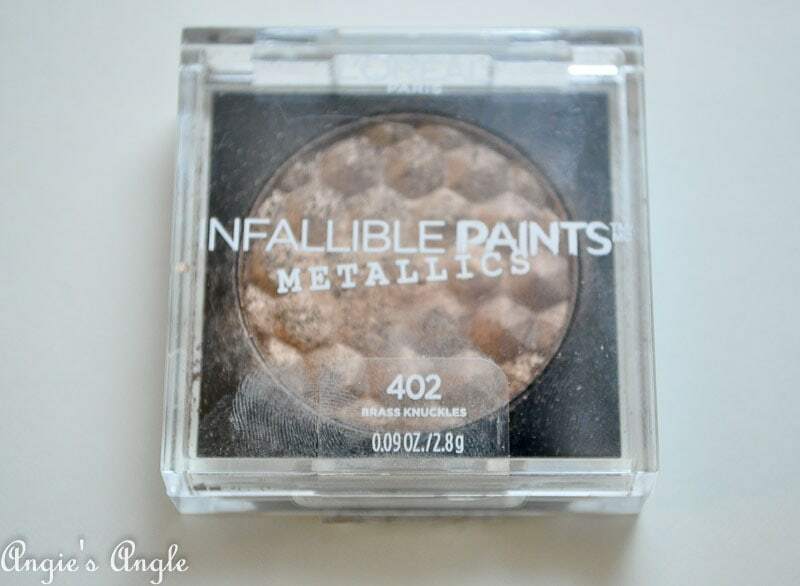 Must get my hands on more of these paint metallics. I have this in black and am just loving it. It glides on so beautifully smooth. No worries about having to press hard or not making your line straight. It glides with ease. Plus black is just what I tend to go with. They have a huge line of colors though for you to choose from. I bought this on a whim this past summer and I have been loving it. 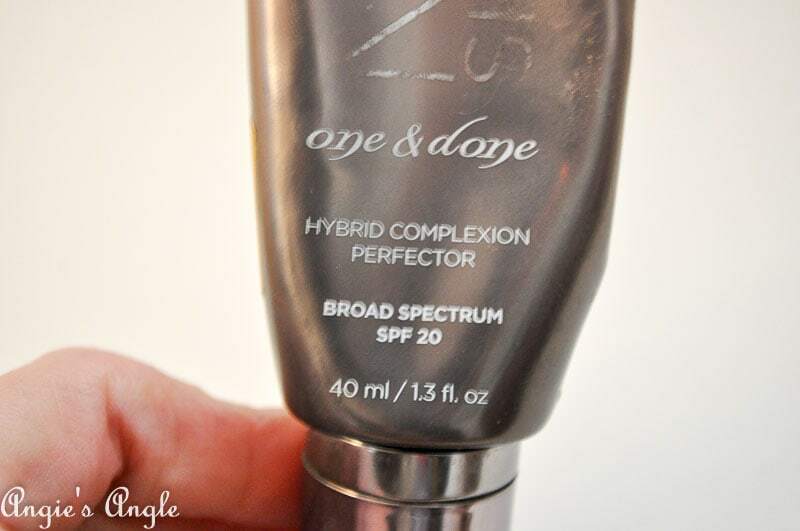 It has SPF and blends in beautifully on my skin. I don’t even feel it on, which is big for me. Yet it easily covers all my imperfections and I have a lot of them. It also doesn’t pill like a lot of other face makeups can tend to do. 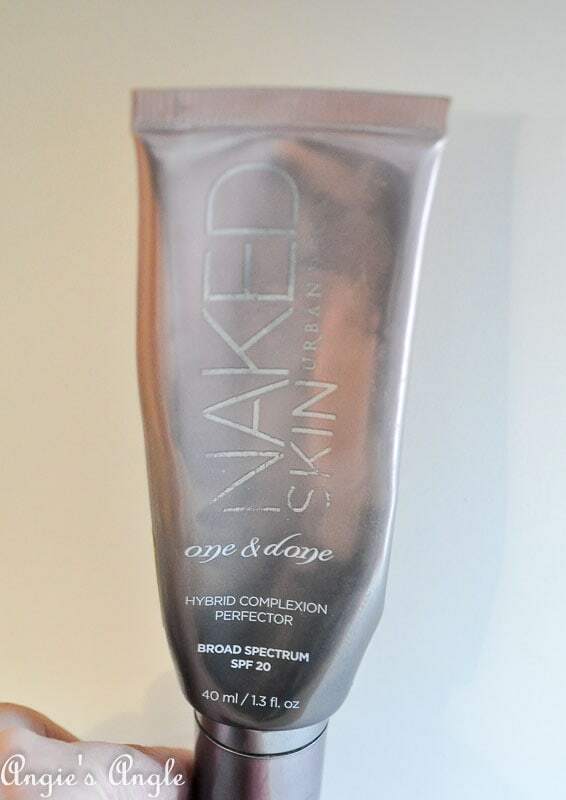 Stay tuned in a feature Beauty Monday posting all about me comparing this and another well-known high-end similar product.Those are a few of my 2017 Fall Beauty Faves. Are you thinking of picking one of these to try? I’d love to hear all about it.